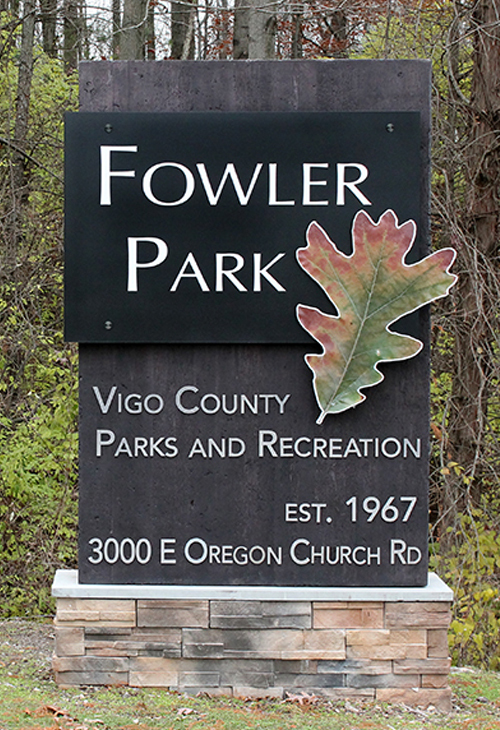 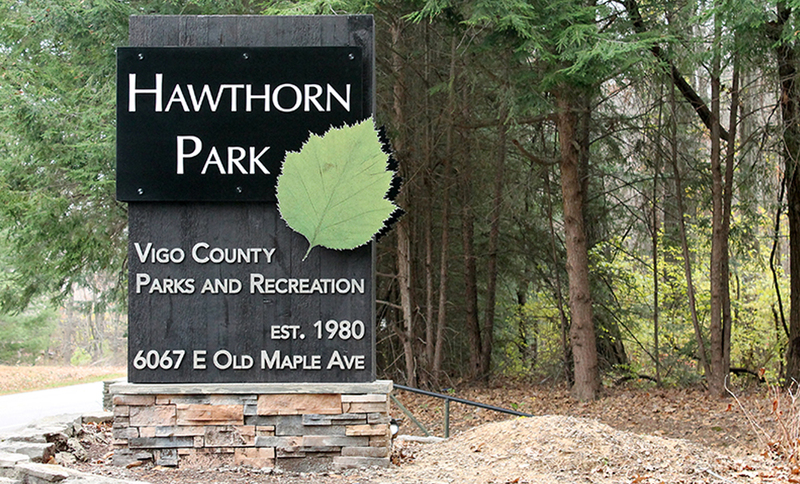 The Vigo County Way Finding parks came to Large Ink to update their entire park system—from entrance to directional signage with varying size and materials. 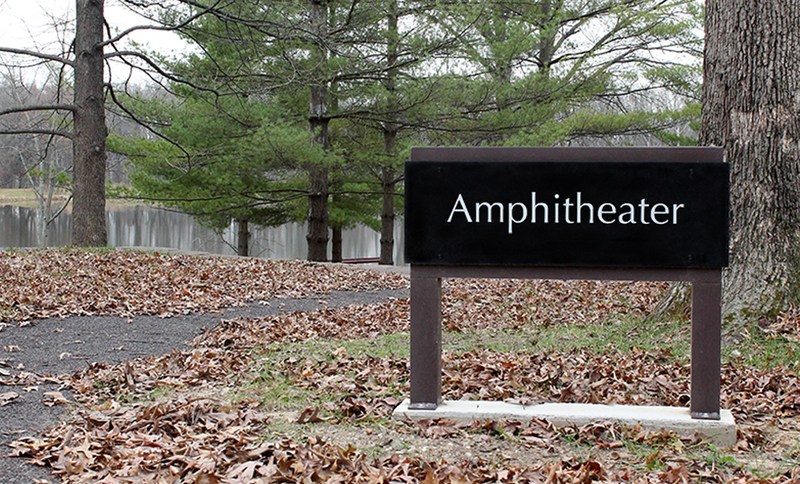 Our team had to think outside of the box to achieve the customer’s vision. 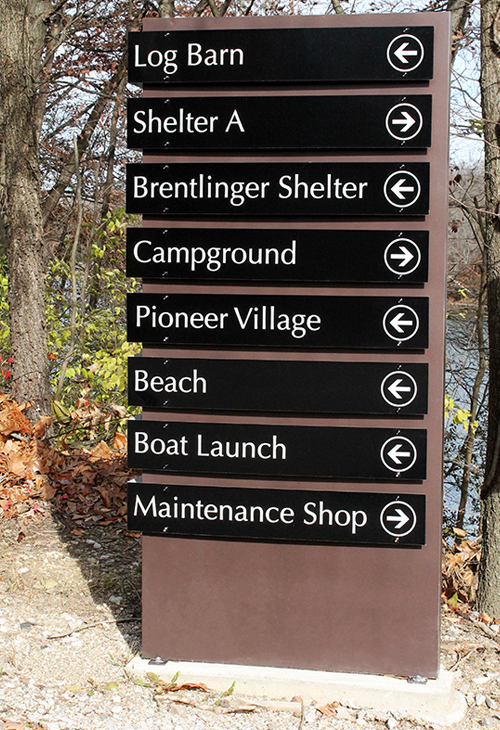 We completed 42 signs across the park system.